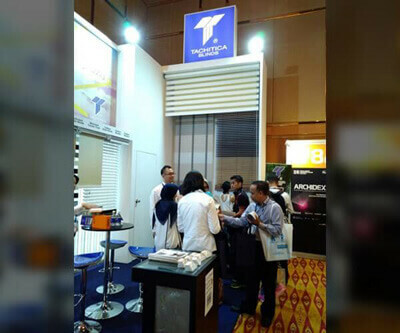 Tachitica offers a wide selection of roller blinds for every kind of décor and every kind of room in your home. 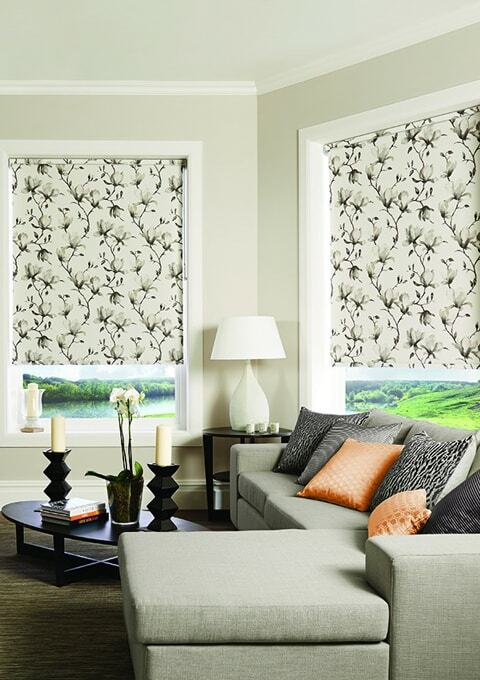 Roller blinds are a classic choice for window dressings and are perhaps the most well-known type of blinds. 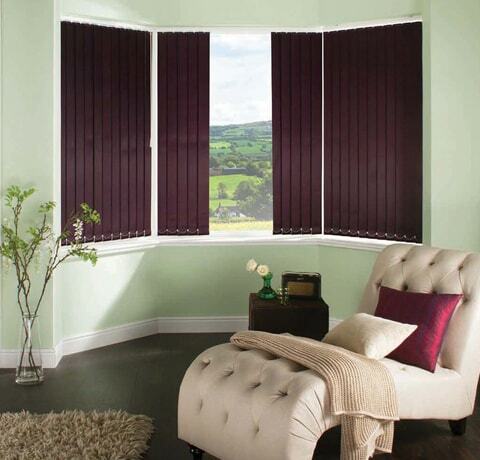 Vision Blinds are a double paneled roller bind with staggered "stripes" on each panel. Vision blinds allow you retract them out of the way like a roller blind and allow all light in or offset the stripes to block-out completely. 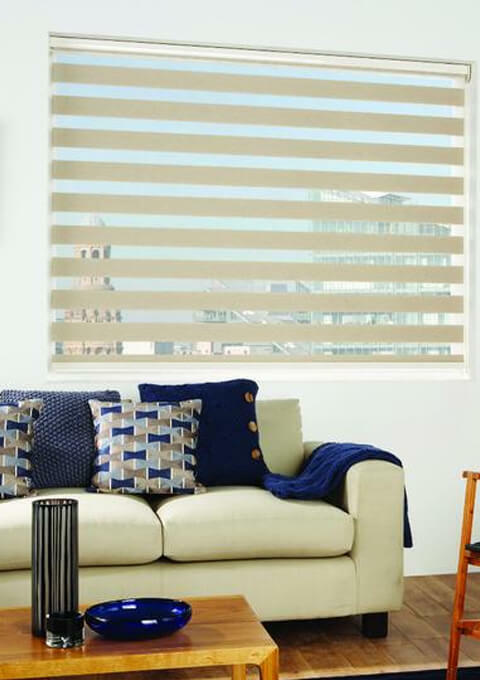 Panel blinds offer a lovely contemporary look which is perfect for larger windows. 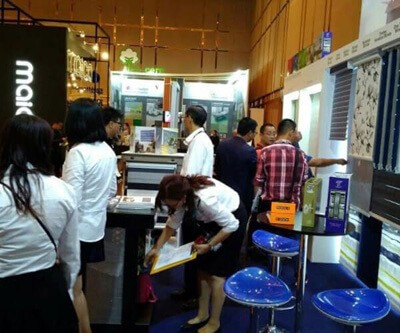 The primary advantage of using panel blinds is the ability to block out light in larger window spaces to maintain privacy and avoid the sun's glare. Premium wood blinds enhance your décor with irresistible beauty and features premium furniture-quality finishes to coordinate with today's furniture, flooring and cabinetry finishes for a completely coordinating look. This Fixscreen ® technology offer the best in quality, design and easy installation. The Fixscreen ® technology also ensures the screen is windproof in any position. Flapping and torn fabric are therefore things of the past. 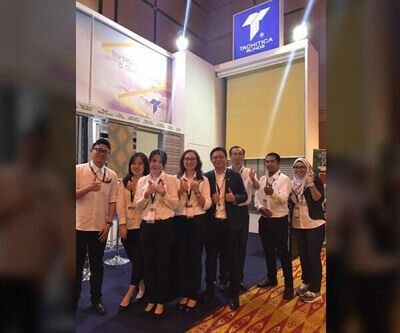 For Tachitica, the sincere satisfaction of all our customers is the basis and the foundation of our golden success. 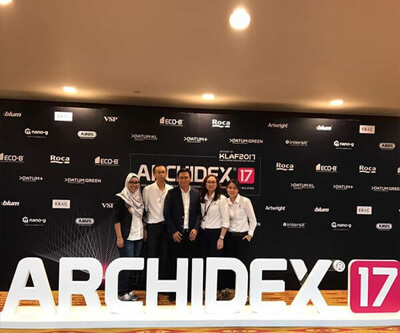 It creates the golden years which we are very proud of and sets memories of our products to be associated with pride in the hearts of all our customers. A Diamond Collection of Choice Desire. 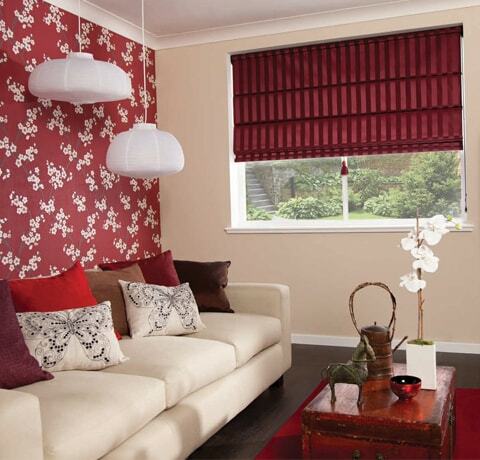 Here at Tachitica we have a wide range of roman blinds. 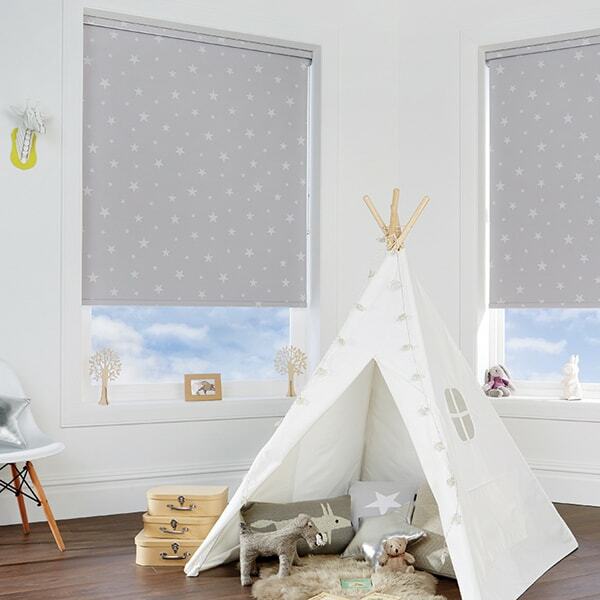 Our collection of roman blinds includes many different types of roman blinds, from lining to patterns, fabric to sizes, you're sure to find the perfect blind for your window. 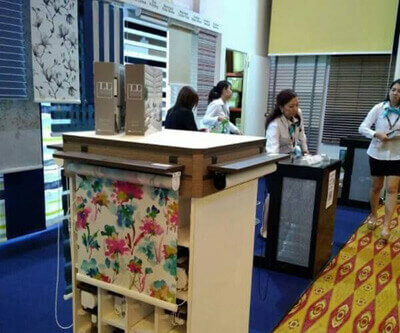 Tachitica EcoPrint Blinds are blinds with attractive prints of customized sizes to beautify your home areas, work space and business common areas. 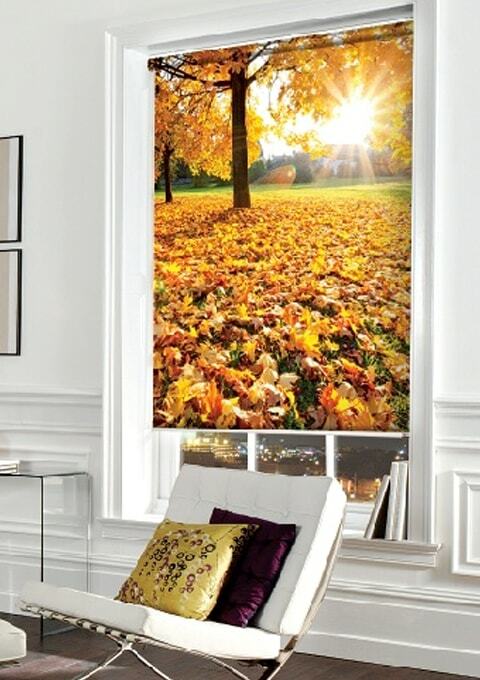 EcoPrint Blinds are neat and tidy with superb surrealistic effect. 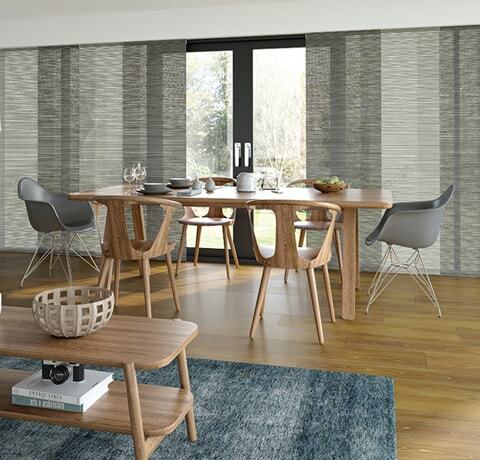 Tachitica has a beautiful contemporary range of vertical blinds. 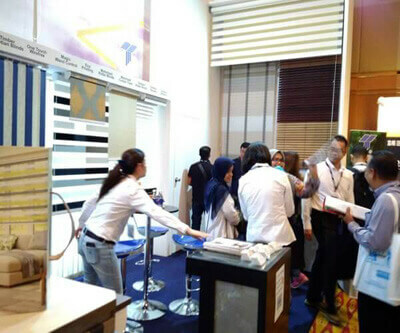 vertical blinds are a great alternative to curtains; however, certain rooms are particularly suitable and can be enhanced by the look of vertical blinds.